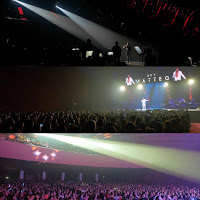 MATTEO GUIDICELLI had a successful solo concert, “Hey Matteo”, at Kia Theatre last Thursday night. 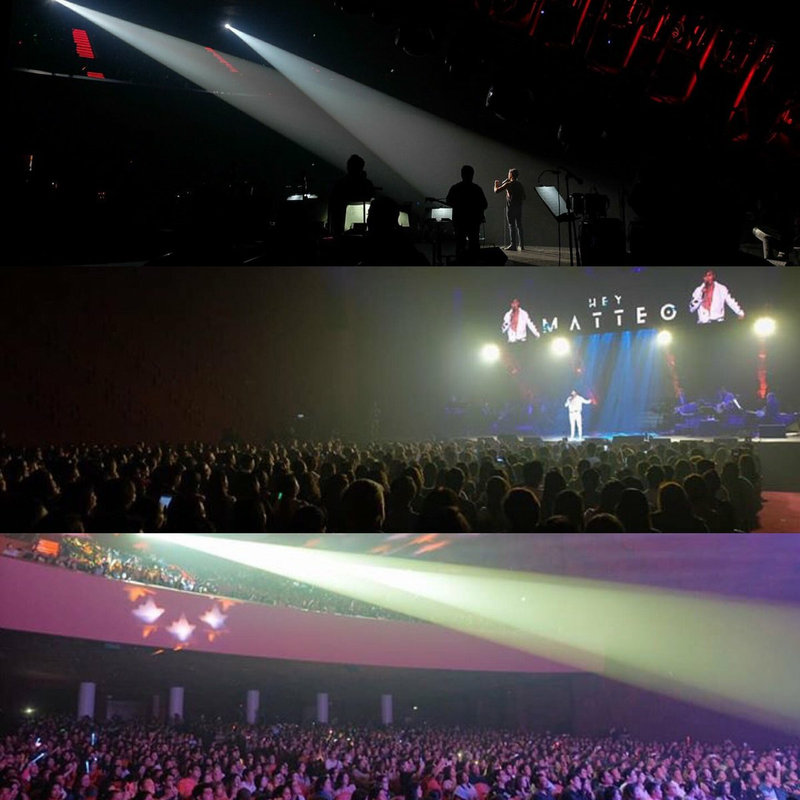 It was filled to the rafters with his supportive fans who are singing with him and shrieking with delight in each number he did. 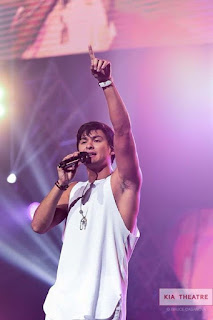 Matteo sang mostly the songs from his new album, including “Huwag Ka nang Umuwi” and the title song “Hey”, which are both potential hits. 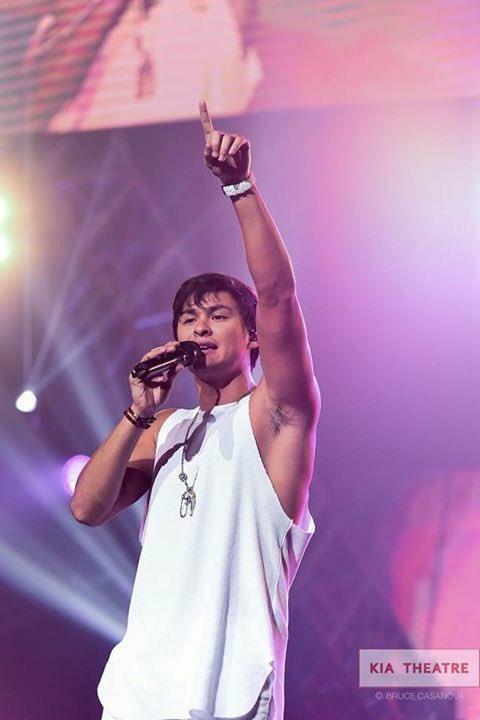 His special guests include Kianna Valenciano, rapper Loonie, biritera Morisette but the one who brought the house down was the surprise appearance of Martin Nievera who was not even included in the guest list. Their due of “Say that You Love Me” was a really a big hit with the audience who heartily sang with them. To Matteo, congratulations. You are now a bonafide concert artist. But he still continues to cultivate his career as an actor. On screen, Matteo will soon be seen on TV in the costume series, “Bagani”, with Liza Soberano and Enrique Gil, and on the big screen, in “Single/Single” with Shaina Magdayao.